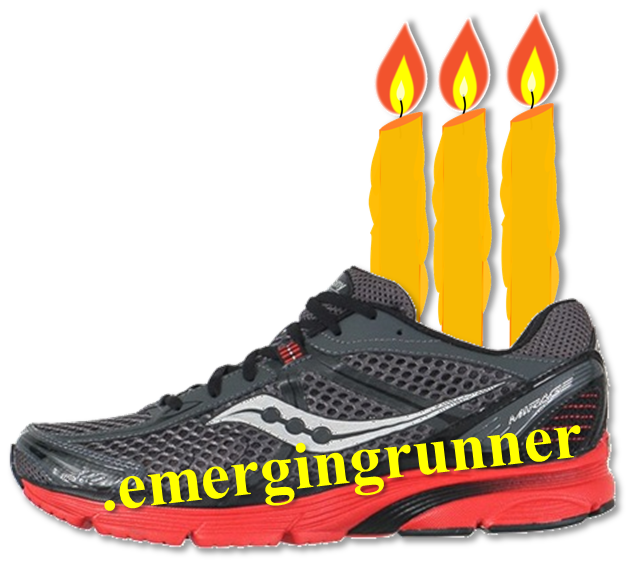 Yep, it was three years ago that I began to document my experience as a new or "emerging" runner. At the time that I started this blog, I was just getting back into shape after a number of years of inactivity. I used to run a little when I was was in college, but it was something I did to maintain fitness for more favored activities like karate. In the early '90's, when I lived in Manhattan, I'd go out every morning for a run through my Murray Hill neighborhood. 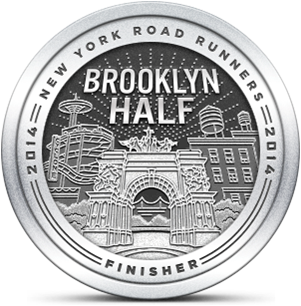 Running the streets of NYC turned out to be a frustrating experience and I stopped that after about six months. Even though I didn't like the city running experience (at the time), I still liked to run. After losing weight in the fall of 2008, through exercise and a smarter diet, I was ready to try again. My love of technology helped me stay interested in progressing as a runner. Almost from the start, I used devices to track my performance. First it was the Nike+ chip and wristband and then the Garmin 50 & 60. Now I have the FR210 that captures the metrics of my runs via GPS. The technology improves along with the runner. Over the last three years I've had many fantastic experiences running with friends, with my family and in races (22 and counting), on trails, through national parks, on roads and even back in NYC, which is now a favorite place to run. I love running gear, running shoes and running gadgets and I still look forward to seeing the new stuff when it comes out every season. But I'm happy to say that most of that matters less as time goes by and the experience of running itself matters more. Perhaps I've emerged a little since November 18, 2008 -- but I still have a long way to go.